Carmel Girls’ Coach Matt Murphy with team members Teresa Crowley, Amanda Tully, Caitlyn Tully, Carly Regan, Julia Pasquale and Rachel Pasquale. Photo Provided FARMINGDALE – History was made Sunday. The Carmel High School girls’ golf team won th… Please login below or purchase a subscription to the Putnam County Courier to access this content. Led by Rob Bucheri, students march along the Gleneida lakeshore. More photos pg. 2. 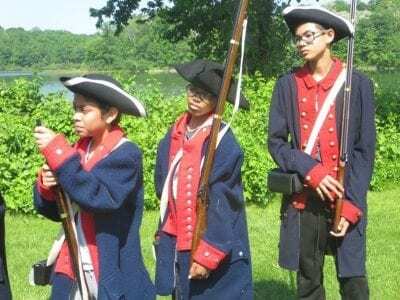 Photo by Eric GrossThirty-six sixth graders at the George Fischer Middle School experienced a history lesson to remember when touring Carmel as part of an interdiscip… Please login below or purchase a subscription to the Putnam County Courier to access this content. 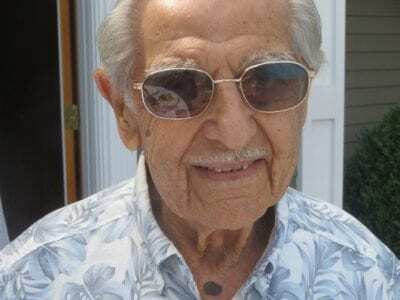 Joe Adamo, WW II vet, is 100 years old. Photo by Eric Gross Joseph Adamo credits his long life to a wonderful family. The World War II veteran celebrated his 100th birthday Sunday with family and friends at his Southeast residence. Joe and h… Please login below or purchase a subscription to the Putnam County Courier to access this content. March-June- Paws for Reading Program at Kent Lib. More info: kentlibrary.org, 845-225-8585 April-June- Spring Storytime Programs at Reed Lib, Carmel. More info: 225-2439 Thru June Chris Perry’s Book Art exhibit at Mahopac Lib. More info: 845-628-2009… Please login below or purchase a subscription to the Putnam County Courier to access this content. Need a prom dress at rock bottom prices? The Mahopac High School Gender Equality Club is hosting a prom dress sale and fundraiser throughout the prom season. 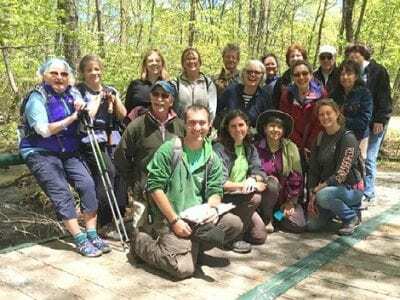 Club advisor Val Nierman said that thanks to the “generous donations of gently used and some… Please login below or purchase a subscription to the Putnam County Courier to access this content. Brewster’s highly anticipated Music Festival takes place Saturday at Wells Park from 12 noon to 6 pm. Several highly acclaimed performers have been rehearsing for the event including The Libertine Project, Frank Funigello, The Soul Proprietors, World… Please login below or purchase a subscription to the Putnam County Courier to access this content. To the Editor, I’m tired of people bashing the utility companies. Tens of thousands of people were without power. The devastation in Lake Carmel alone was unbelievable. If people went out and saw what they were dealing with, or better yet go on their… Please login below or purchase a subscription to the Putnam County Courier to access this content. To the Editor, State Senator Terrence Murphy has been endorsed by the Conservative Party in both of his previous campaigns and, given that Murphy continues to support policy to take New York back to the 1950s, they will likely endorse him again in 20… Please login below or purchase a subscription to the Putnam County Courier to access this content.